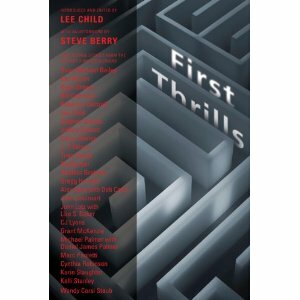 New York Times bestselling author Lee Child teams up with the International Thriller Writers for First Thrills, a showcase of bestselling authors as well as rising stars in the genre. Included in this exciting collection is an original short story by Canada's Grant McKenzie. McKenzie's debut thriller, Switch is being published by Penguin.